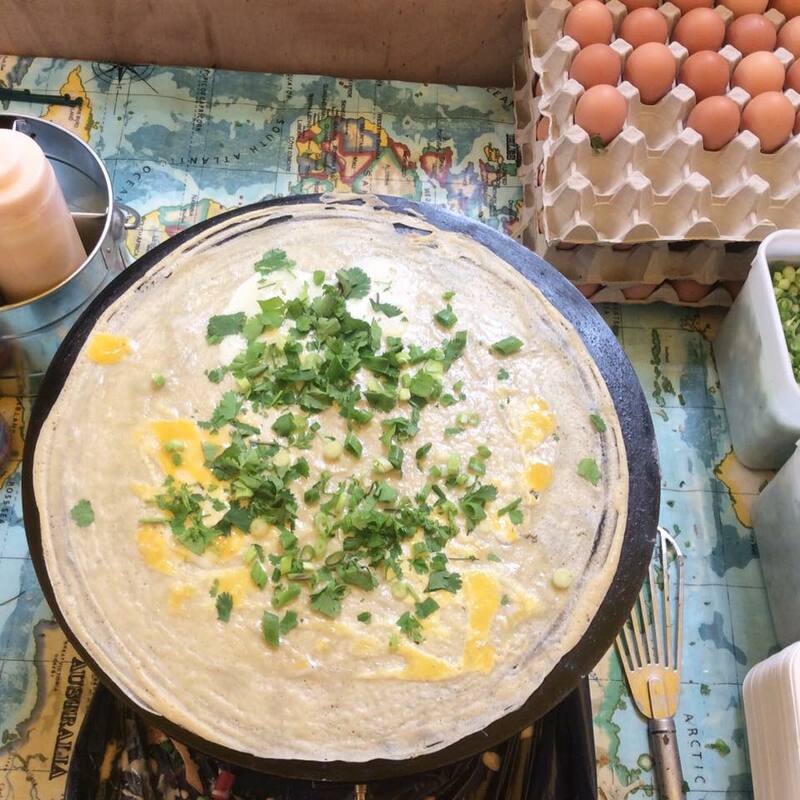 Mei Mei’s serve up the very best Jianbian, the traditional dish of Beijing - utterly delicious savoury crepes made to order and filled with their meat or veggie fillings. 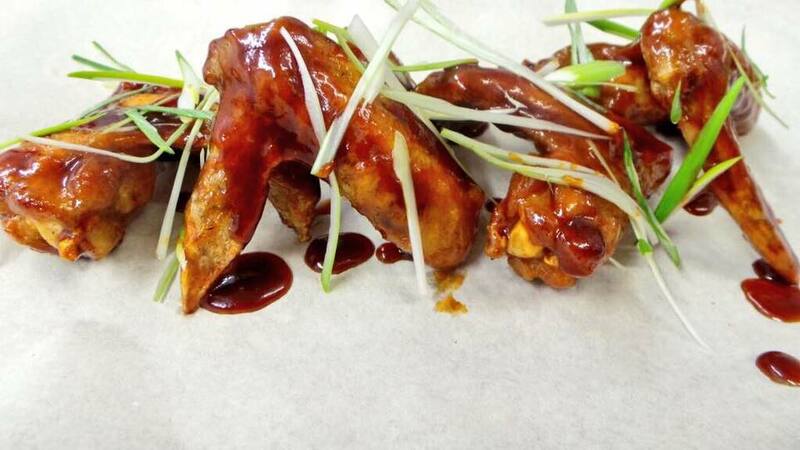 Only the very best ingredients of course! 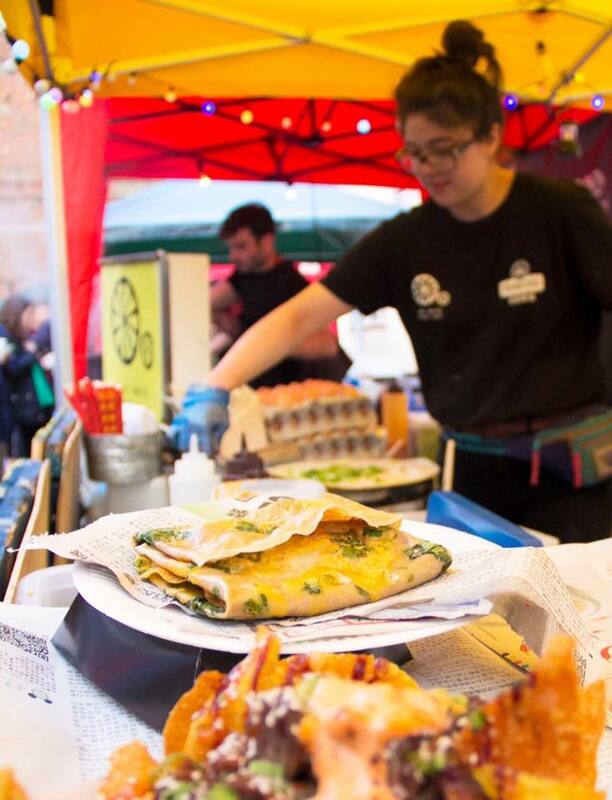 They’re the only trader in the UK to be serving Jianbing, so you can ensure that you’re getting something totally unique if you get Mei Mei’s along to your next event! 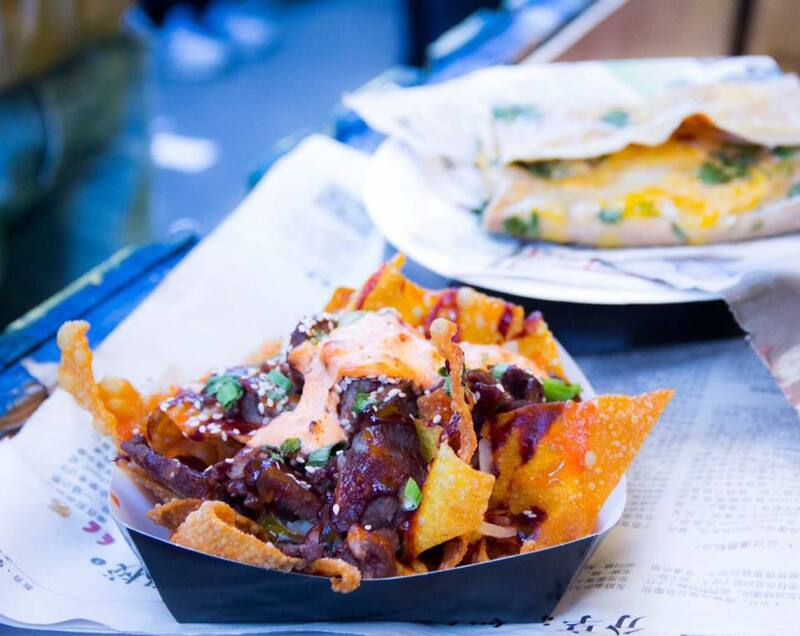 They were the winner of 'Best Street Food' at the Manchester Food and Drink Festival 2014, 'Best Street Food Trader' The Food Awards North West 2015 and were included in the Sunday Times’ list of best Chinese food in the UK in 2016 so you know that if you book these guys, you can guarantee top, top quality!